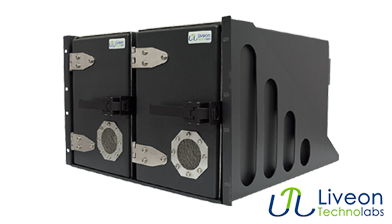 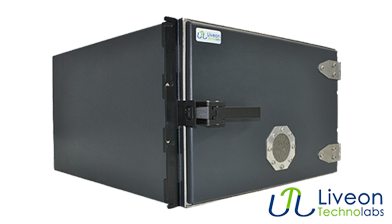 Liveon Technolabs LTL T23001 RF Test Enclosure is the streamline solution to manage your RF Testings. 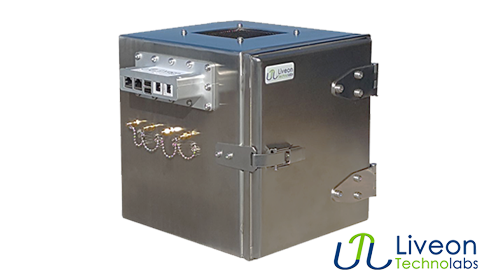 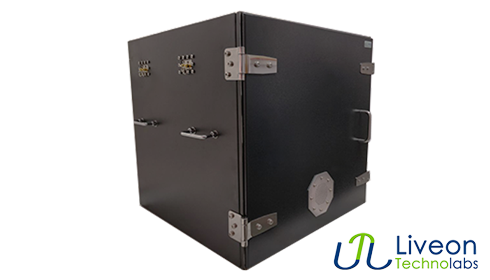 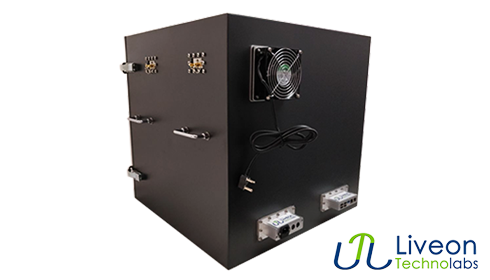 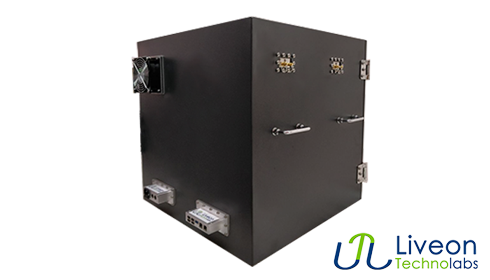 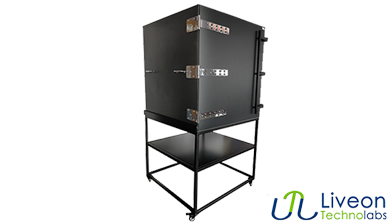 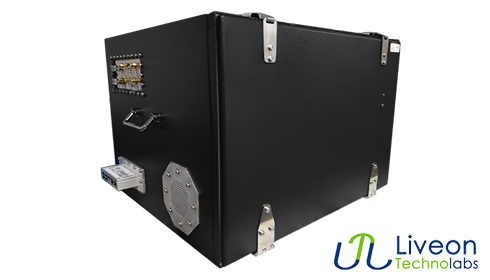 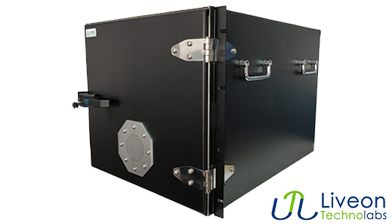 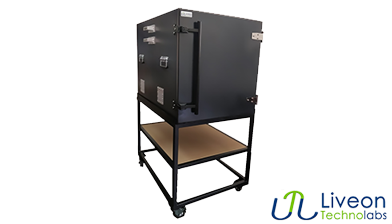 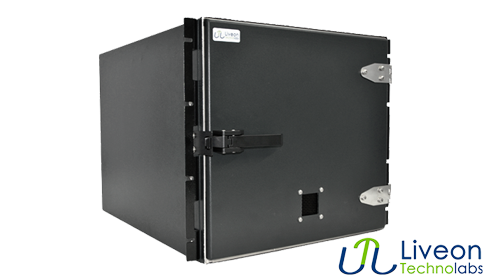 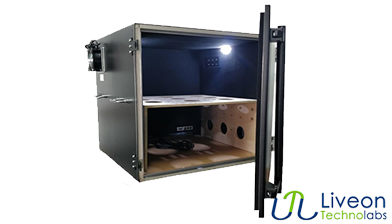 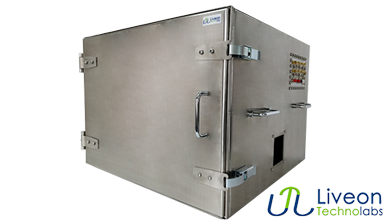 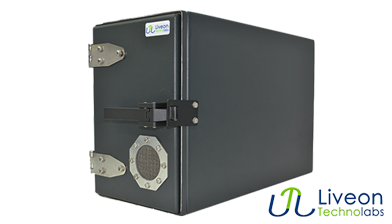 LTL T23001 RF shielded test enclosure can comfortably houses the intermediate and large devices on test such as Laptops, larger test Fixtures and other large RF devices. 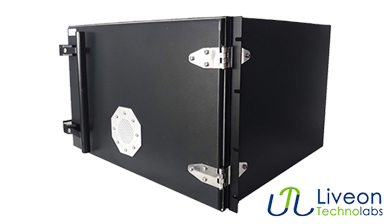 LTL RF Enclosures are available in aluminum and come with a specialized EMI gasket which enables stable and effective RF shielding performance in all frequency bands.